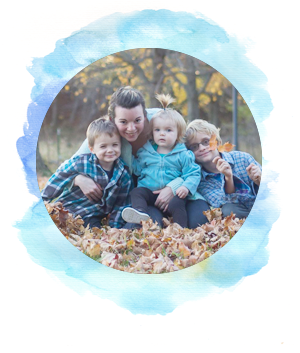 Recently, I posted about some terrible parenting advice incidents of fellow moms and dads. However, not all advice (no matter how annoying it is) is bad advice. Sometimes, someone gives us the golden goose of information. 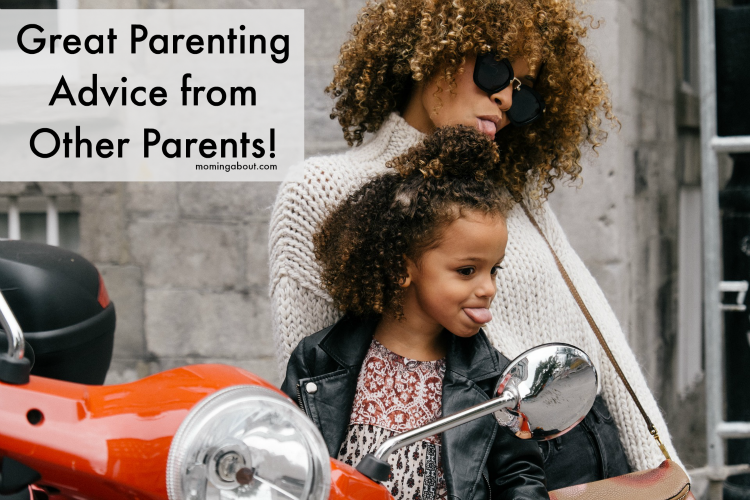 Parenting advice may, often, be annoying but it can be wonderful! Some of these gems are very cliche and heard again and again. 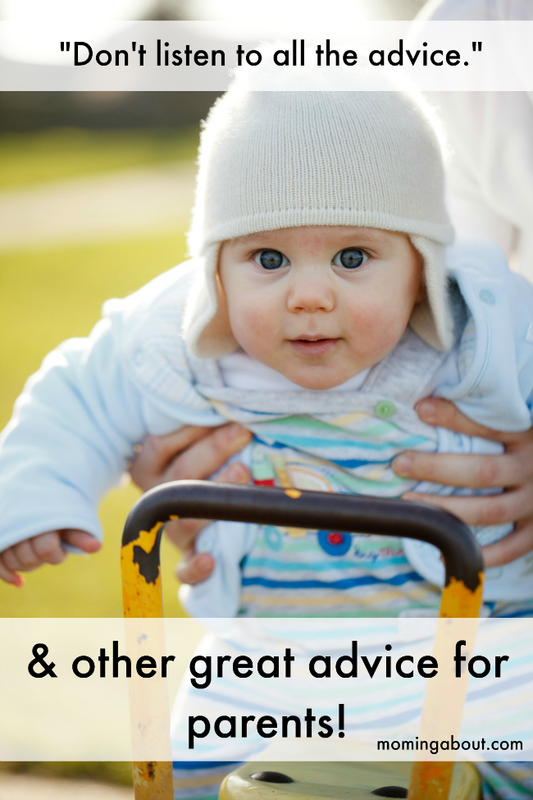 However, when taken to heart, they really are gems and wonderful parenting advice! Do what works, until it doesn't. Then do something different. Do what's best for your family, no matter what everyone else is doing. It's important to take time for you (the parent). Don't force the potty training. Don't listen to all the advice. Let Daddy be part of the team, too! See? It's not all bad! 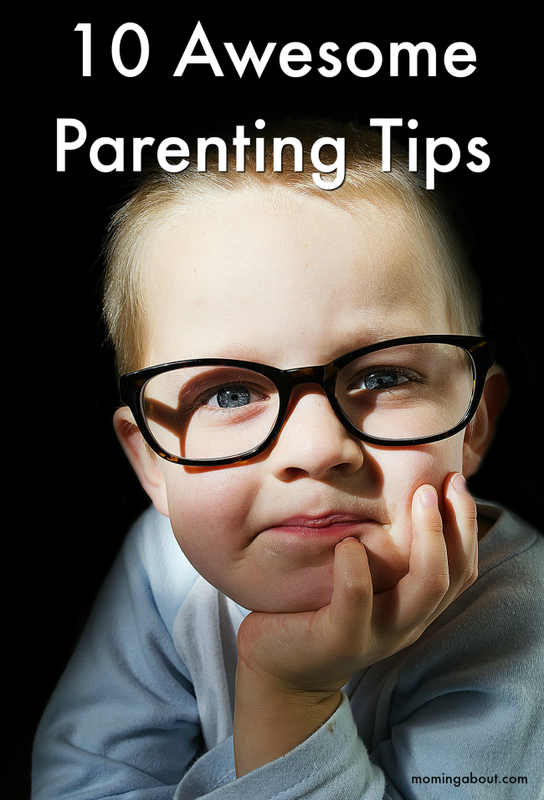 What is the best piece of parenting advice you've ever received?